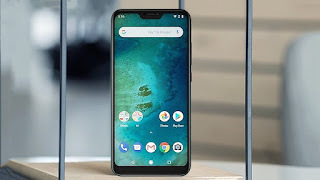 Mi A2 Lite Details Leaked, Specs, Features With Price Launch Date 2018 :- so hello guys here i am sharing with you about the latest news about Mi A2 Lite specs, features and price which we all want's to know about the upcoming xiaomi mi A2 lite Smartphone. So for more details check out below. This smartphone is coming with 5.84 inch Full HD Plus display and you will get notch in this smartphone that means this smartphone can be good for those who love notch. Now lets talk about the Operating System this smartphone is coming with snapdragon 625 Processor which is powerful processor but it's almost 2 year old processor. This smartphone is coming with 2 model 3GB RAM and 32GB internal storage and 4GB RAM and 64GB internal storage. 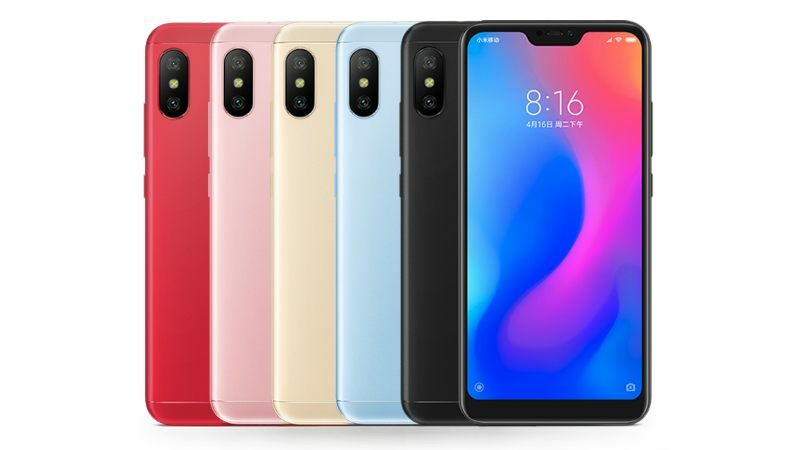 this smartphone is coming with dual camera setup in back 12MP+5MP primary camera with Led flash and in front you will get 8MP camera with soft LED flash light. It will be coming with stock android out of the box (8.1 Oreo ). This smartphone is coming with 4000 mAh battery which is a good thing but might be you will be not be getting fast charging support in this smartphone. Now talk about the price this smartphone will be available in 2 models first one is 3GB + 32Gb and the price of that will be 13,000 to 14,000 and the second one will be 4GB+ 64Gb and the price will be around 14,500 to 15,500. this is not confirmed price this si just expected price. This smartphone will be launching in the month of Aug or might be September. 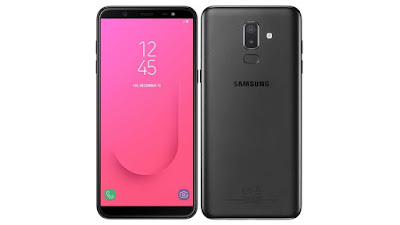 Samsung J8 Display So this smartphone having HD + display but according to the price it should be FHD+ display so here Samsung didn’t make us happy and we are not expecting these things to Samsung. Samsung J8 Processor So this smartphone is coming with Qualcomm Snapdragon 450 but in the price of 18,990 it should be at least Qualcomm Snapdragon 636 or 660 but they didn’t do that. 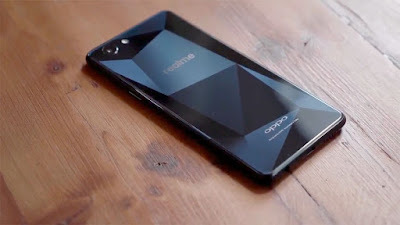 Oppo Realme 1 Finally Got And New OTA Update? How To Update RealMe One :- so guys as we all know that recently Oppo launched its sub brand which is RealMe so they launched their first smartphone which is Realme 1. So now here I will be sharing with you the latest updates of the RealMe One smartphone. So if I talk about the size of this update than it’s 1.78GB and what all improvement will you see in this I will let you know. 1 – Updates Android Security patch: - Which will keep your smartphone more safe and secure and it’s a good thing. 2 – App Install Themes: - App install which best for those who love custom skin . © Copyright 2019 Shiva Hindi Tech. Designed by Bloggertheme9. Powered by Blogger.